Now 30 years after stepping on my first snowboard I feel blessed to have been given the opportunities I have. From riding some of the world’s wildest lines to the products I have helped create, it’s been an honor to be a part of snowboarding’s evolution. During this journey I have often focused on the performance of my equipment. How can we make this board better…rail an edge harder…weigh less without sacrificing durability? 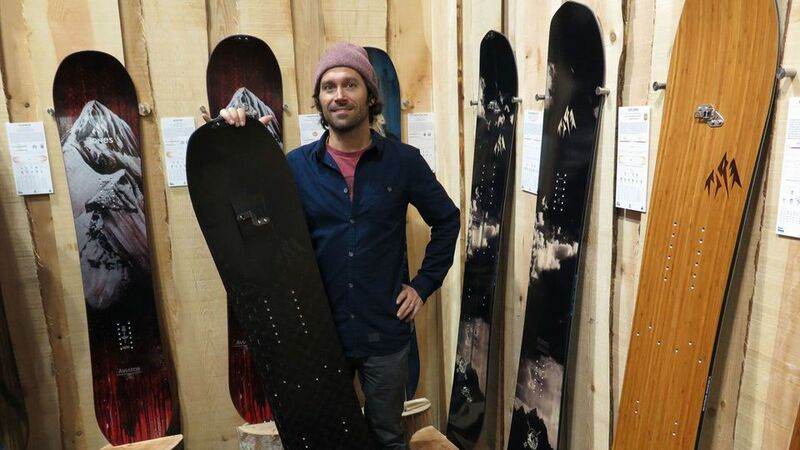 I founded Jones Snowboards in 2009 to find answers to these performance questions and make innovative backcountry snowboarding equipment that reflected this passion for technical progression. After seven years of tweaking and obsessing over our designs, we are just starting to hit our stride. For 2016/17, our lineup of boards and backpacks is truly the ultimate quiver with diverse board and pack designs perfect for riding any terrain, in any condition, in-bounds or out. I stand behind the performance, quality and durability of our products by trusting my life to this equipment on every expedition. With our partners 1% For The Planet, Protect Our Winters and Community Carbon Trees, we also strive to be a leader in the fight against climate change and minimize the environmental footprint of our company whenever possible.